For many things in life, practice makes ‘perfect’ or at least leads to improved performance. 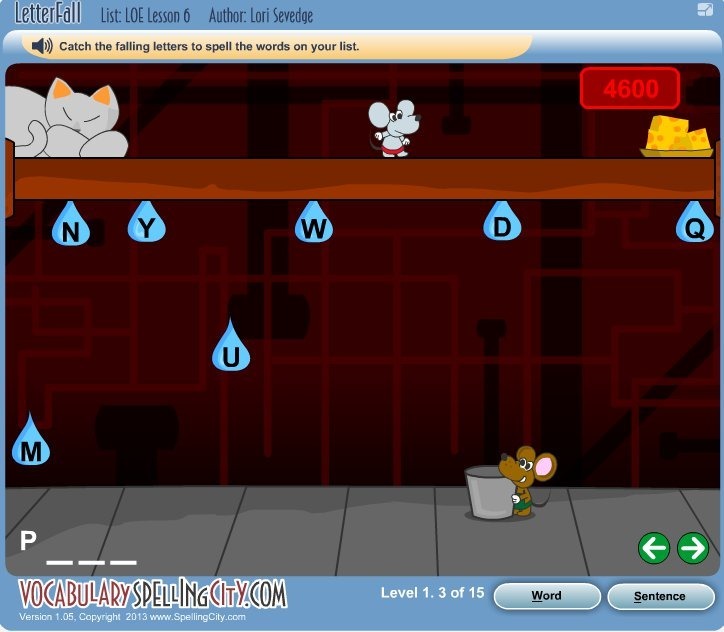 Over the years, our family has utilized the free side of VocabularySpellingCity to help boys practice their spelling words and reinforce vocabulary learning. 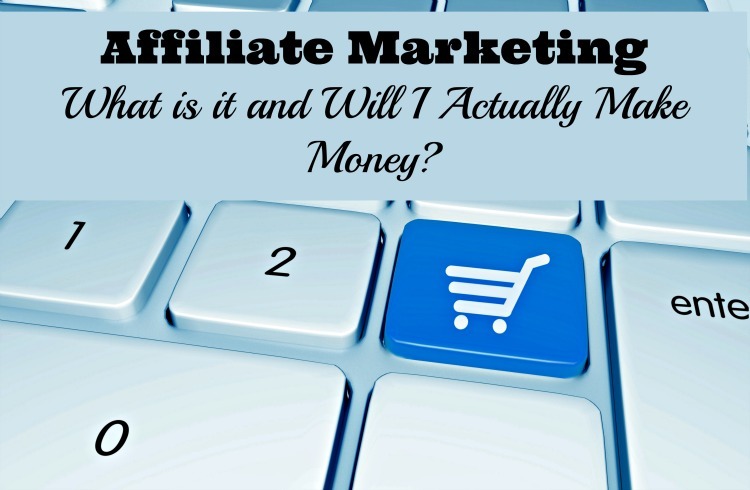 (I even shared about it as a go to resource for spelling on your computer. 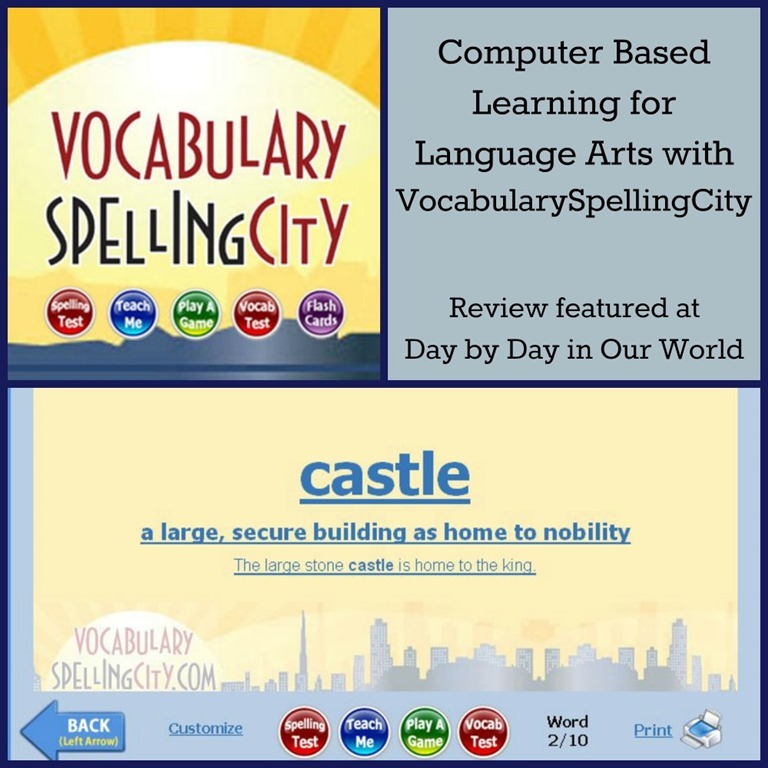 We were excited to have the opportunity to review the VocabularySpellingCity Premium Membership for grades K – 12. Recognizing the needs of a homeschool family, there is a family membership available for $29.95 per year which allows for 5 student accounts. Here’s a look at a few of the activities available to those with premium memberships. 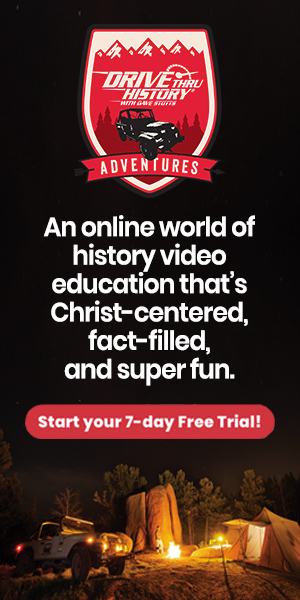 I must confess that we paid for a premium membership during a previous school year and used it in a hit or miss style. Although we liked having the option to practice on the computer, I found there were times when I needed to put out an electronics ban to keep them from having too much screen time. So, after the first few months I found the amount of time we were spending using this resource went down. But, that time period gave me a good background in the features and made for a very short learning curve this fall. As an educator, I really appreciate the ability to assign particular tasks and then see the results of my student’s time spent on the website. 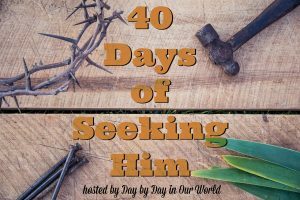 I recognized that my boys have their favorite activities or games to play and I want to make sure they have some variety in their spelling and vocabulary practice. 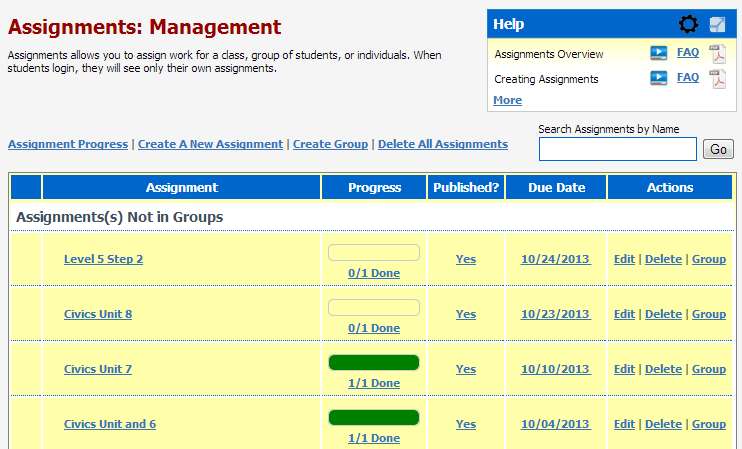 I can change things up for my sons and have assigned due dates for the work to be completed. Then, I can log in to make sure it was done and see how well they did. Looking at the screen capture below, I can see that someone dropped the ball on completing their assigned work which means I need to get them to task. 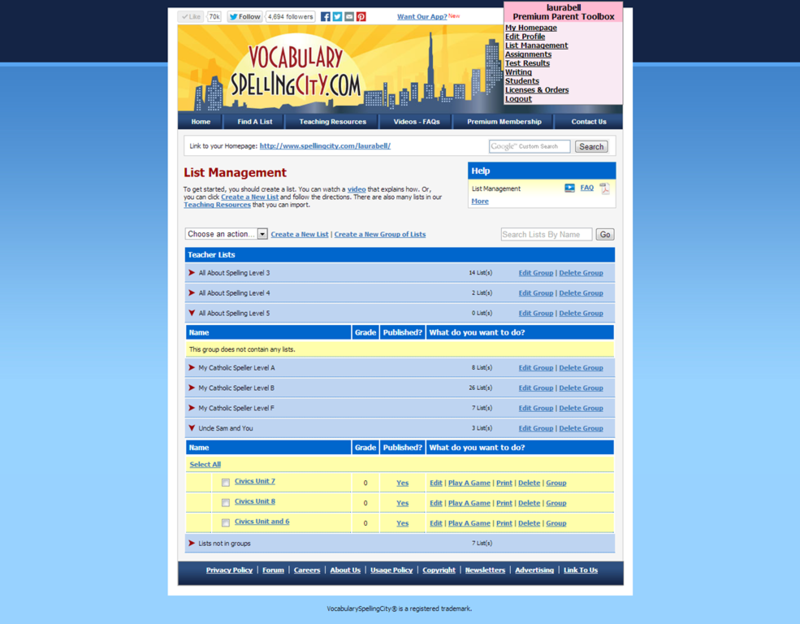 I can also manage my lists easily by the particular grade or curriculum. 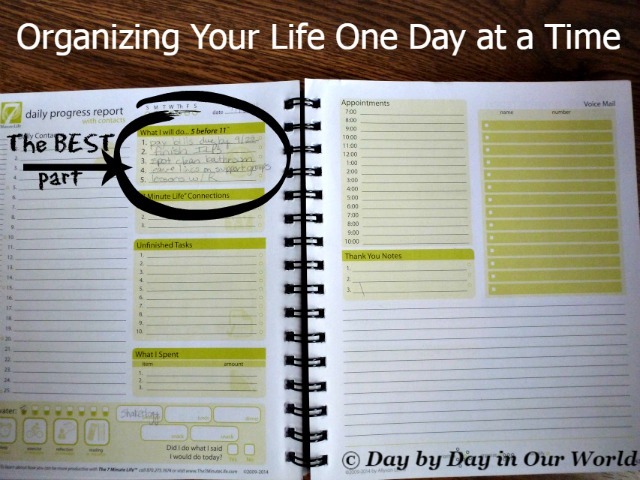 Once entered, the list can be assigned to a group for better organization. 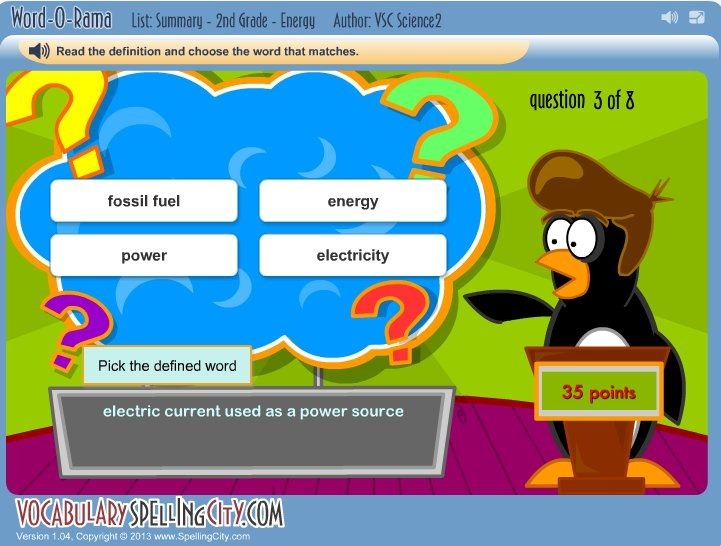 Also, during the list creation process you are given options for primary definition and the example sentence. Occasionally, we’ve had a few words that were not in the system and I entered it based on what we needed. Finally, you can share the lists by making them public. Don’t just take my word for it. 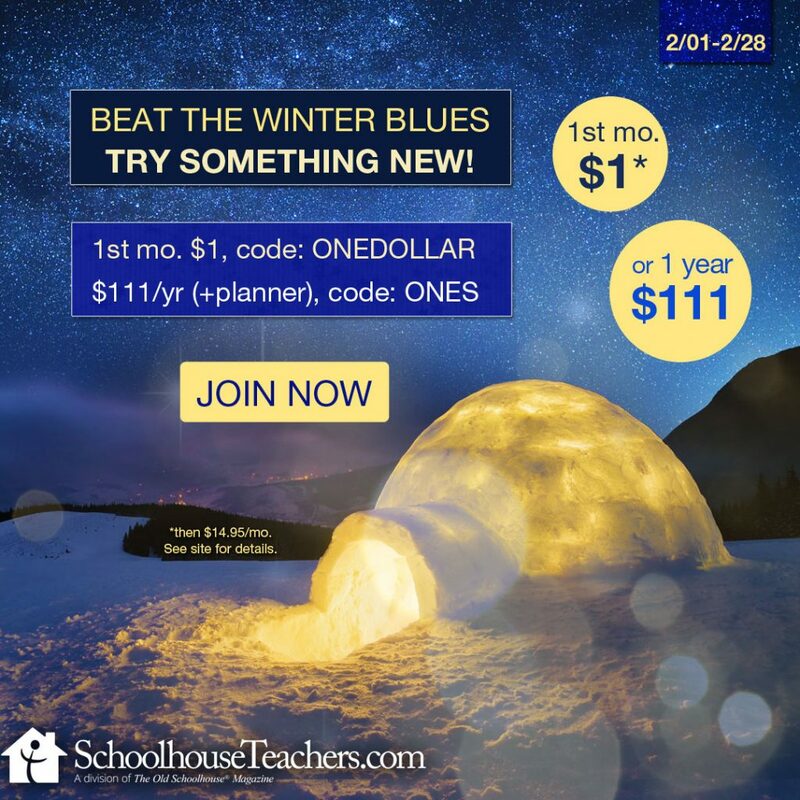 Click to read more reviews from the Schoolhouse Review Crew.